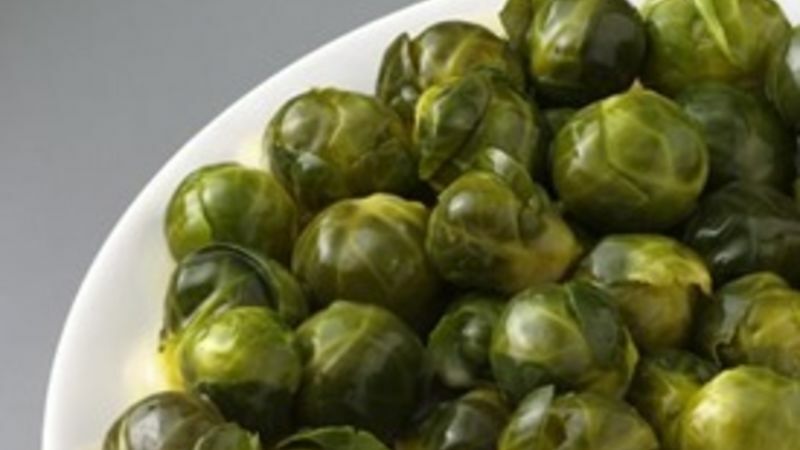 Rinse the sprouts and remove any remaining stems/discolored leaves. Cut all sprouts in half from tip to stem. Really small ones do not need to be cut. Add all ingredients to saucepan or frying pan. Bring to a boil in over a medium-high heat. Once it reaches a boil, cover and lower heat to a simmer. Cook for about 6 minutes. Remove cover and stir occasionally until almost all of the remaining liquid cooks off.